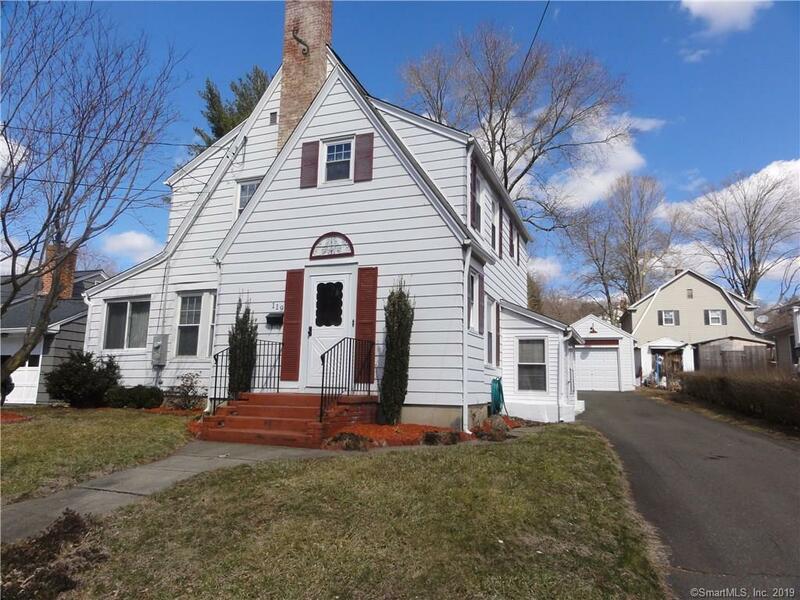 This adorable and well maintained Colonial style home is a Homeowner's delight. It features 3 bed rooms, 1 1/2 baths, all recently updated. Spacious living room with hard wood floors and fireplace. This property is located in a quiet neighborhood that provides easy access to the highway, local restaurants and shopping. The exterior offers a detached garage and large fenced in yard with deck for BBQ and more!